North Jersey Orthopaedic Institute (NJOI) is a unique practice unlike any other in the New York/New Jersey metro area. All of our surgeons are fellowship trained and can provide specialized, cutting-edge care for all musculoskeletal conditions. Many of our surgeons have received multiple Top Doctor distinctions that recognize their skill. 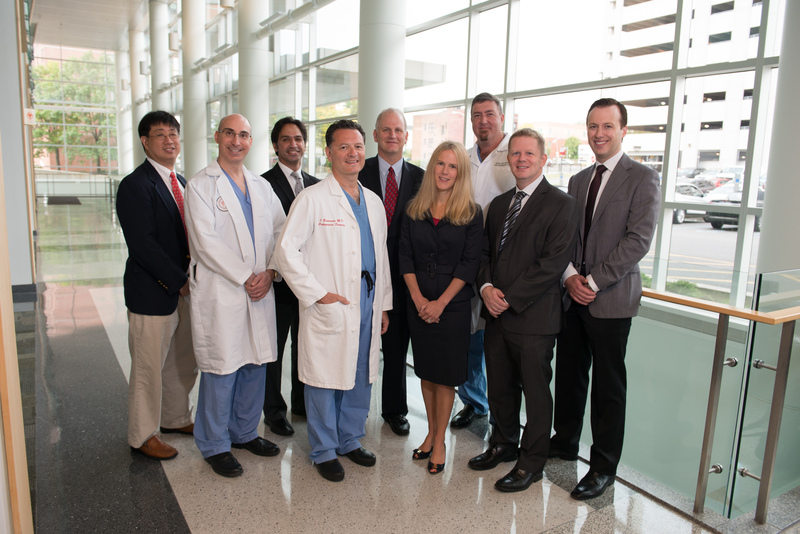 Six of our surgeons have received Achievement Awards for their contributions to our field from the largest, most prestigious orthopaedic organization in the world: the American Academy of Orthopaedic Surgeons (AAOS). No other practice in New Jersey has achieved such excellence. We are at the forefront of developing new technologies to help better treat orthopaedic conditions and have received multiple patents for our novel approaches. Most importantly, we recognize that delivering personalized, compassionate care to each and every patient is what truly makes our practice great. I will tell all of my friends that Dr. Reilly is a good doctor. Dr. Reilly is a great doctor and has a great staff. Dr. Osula has a great staff. They are very friendly. Dr. Osula is a great doctor. No complaints about anything. The staff is awesome! Dr. Sheldon Lin is good and polite.